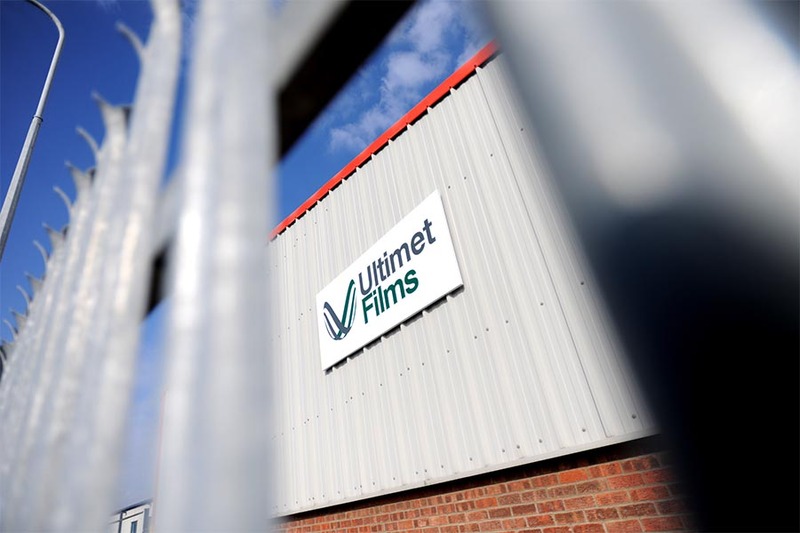 Ultimet Films has always sought to provide support to a number of organisations, groups and services within the local area. 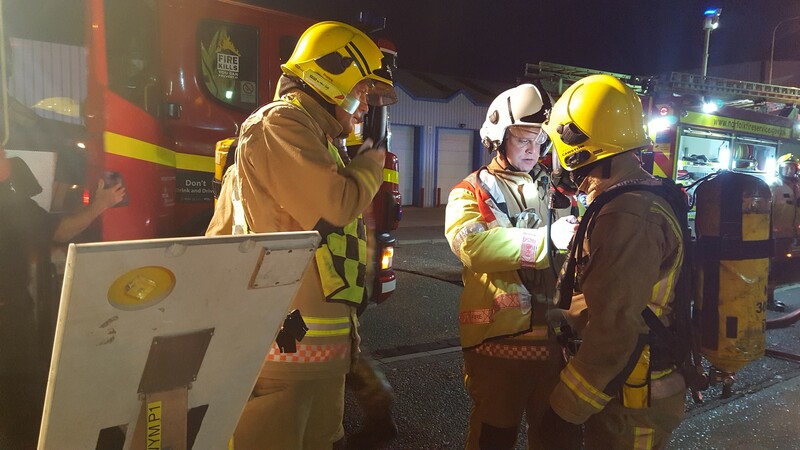 One such group is the ‘Norfolk Fire and Rescue Service’ where Ultimet Films employee Luke Waters (bottom right, centre) has served on a retained basis for over 6 years. Managing Director Myke Stott commented: ‘Luke has been with the company for over 12 years working within our film testing laboratory. We have gotten quite used to seeing him sprinting across the car park towards the station to perform, on many occasions, life saving duties’. 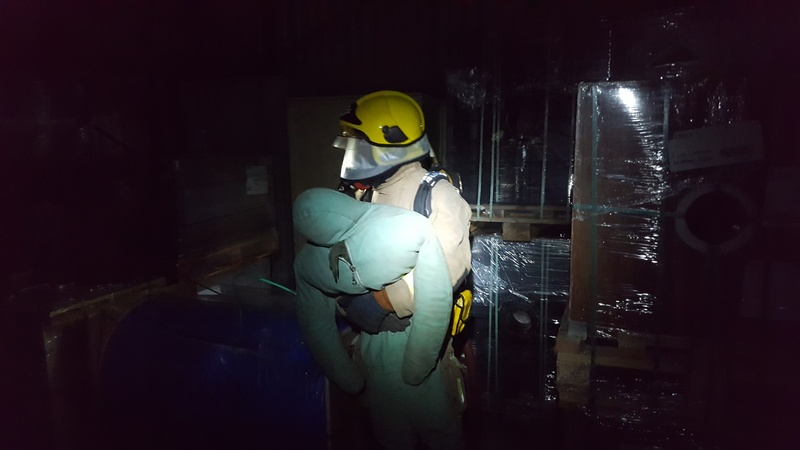 Luke recently took part in a ‘Search and Rescue’ exercise where the Ultimet Films factory was used as a ‘live incident venue’ providing pitch black darkness and areas of simulated fire. 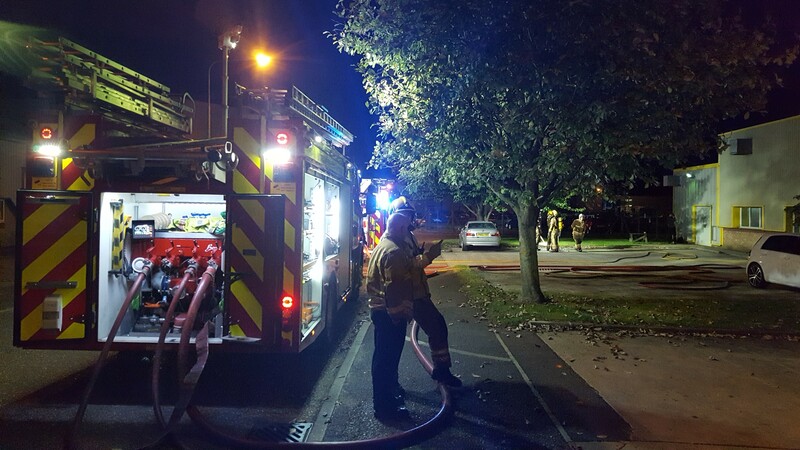 The scenario involved 4 missing casualties (dummies) and we’re pleased to say that all made it out no worse for their ordeal!